Laurence Hobgood On Piano Jazz Kurt Elling's pianist and arranger joins host Jon Weber for Dave Brubeck's "In Your Own Sweet Way." 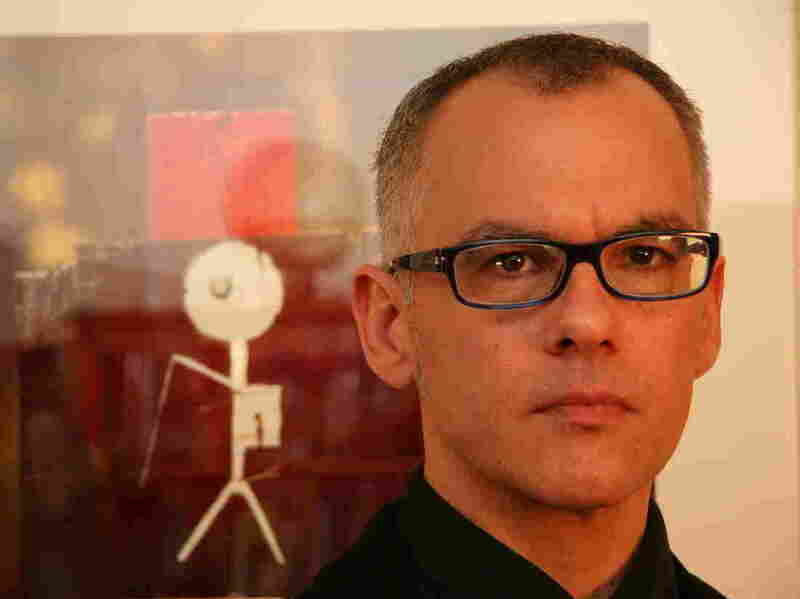 Pianist and 2010 Grammy winner Laurence Hobgood was born in Salisbury, N.C., and grew up in Texas and Illinois. He took up piano at age 6 and showed a knack for improvisation early on, playing his own versions of pieces by Bach and Chopin. In 1988, Hobgood relocated to Chicago, where he met an up-and-coming vocalist named Kurt Elling. Since the release of Elling's first record, Close Your Eyes, Hobgood has been an important part of the singer's success, serving as arranger, co-producer and music director for all of Elling's work. Hobgood has performed and recorded with artists including Lee Konitz, Jon Hendricks, Regina Carter, Stefon Harris, Christian McBride, John Pizzarelli, Terence Blanchard, Joe Lovano, Benny Maupin and Clark Terry, to name just a few. His project POEMJAZZ is an adventurous collaboration with Robert Pinsky, the only three-term U.S. Poet Laureate, and features Pinsky's energetic readings of his poems (with an emphasis on musical phrasing) coupled with Hobgood's improvised accompaniment — played live in the studio simultaneous with the poet's recitations.